Visit the Statue of Liberty, Ellis Island, and enjoy the sights of New York City's Skyline from Downtown to the Freedom Tower. Visit the Statue of Liberty, Ellis Island, Freedom Tower, Brooklyn & Manhattan Bridge, One Brooklyn Park , South Street Seaport, Wall Street Heliport, & Governors Island. Ride a complete circle around Manhattan and see everything NYC has to offer! Visiting the Statue of Liberty; Ellis Island; Freedom Tower; Brooklyn, Manhattan, Williamsburg & Washington Bridges; South Street Seaport; Wall Street Heliport; Governors Island; Empire State Building; Roosevelt Island, and more! Ride the NYC waterways into the sunset as you visit the Statue of Liberty, Ellis Island, Freedom Tower, Brooklyn & Manhattan Bridge, One Brooklyn Park, South Street Seaport, Wall Street Heliport, Governors Island & The Verrazano Bridge. Visit the George Washington Bridge, The U.S.S. Intrepid, West Side of Manhattan, Statue of Liberty, Ellis Island, Freedom Tower, Brooklyn & Manhattan Bridge, One Brooklyn Park, South Street Seaport, Wall Street Heliport, Governors Island & The Verrazano Bridge. Jetty Jumpers provides Jet Ski Tours of New York City. These beautiful guided Tours let you feel the beat of New York and Her waterways like never before. Each Jet Ski Tour will provide you with countless memories as you capture unique breathtaking photos of New York and New Jersey. Consider it more than just sightseeing its a Jet Ski Adventure in NYC. 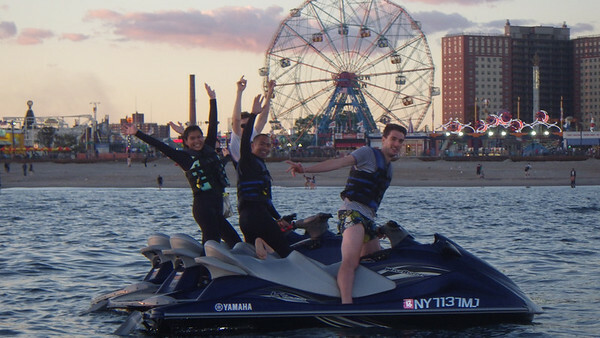 Click for more information on Jet Ski Tours New York. 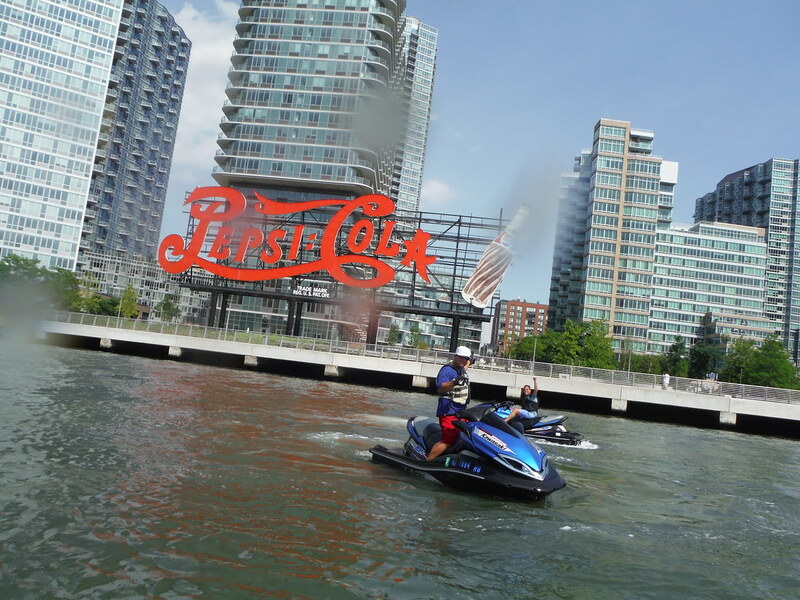 New to this season Jetty Jumpers is proud to offer Jet Ski Rentals out of our Marina located in Brooklyn, New York. Grab control of our Jet Skis and start your adventure. For more information Jet Ski Rentals New York. Mariner's Marina- 46 River Rd.